Returning a transmitter to Factory specifications requires a few basic steps that enable a customer to have the highest quality reconditioned products at a fraction of the cost of Factory New units. Testing extensively the components of the unit to verify integrity, accuracy, repeatability and durability; Cleansing the components in several mediums to rid each of contaminant or process residue; and Assembling re-finished components into working units for calibration and shipping. Each step is rigorously controlled and checked for inherent fallibility or substandard work and product. Testing of any unit is performed by Personnel certified in the proper procedures for testing products on a variety of test equipment. 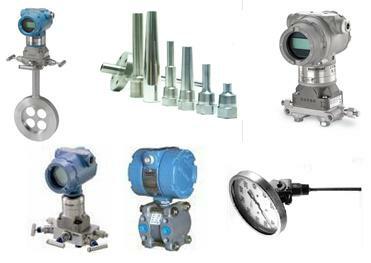 This equipment includes: Wallace and Tiernan test gauges, Dead weight testers, Merical electronic calibrators, Transmations, Decade boxes, Vacuum pumps, Current calibrators, and various other equipment to ensure that the product that is tested will pass quality control analysis and calibration certification. Repeatability, hysteresis and linearity are all confirmed to be within specification (under the general term of accuracy) and an instrument is deemed to be stable under simulated process conditions. Test equipment is continuously recertified to ensure the most accurate results under test conditions. Cleansing of all components is performed at each level of reassembly to ensure quality. Each item is then sent through a cleansing process specifically designed for the material involved. Stainless, for example, is blasted in a glass bead medium or plastic particulant to remove process residue and debris and all facing is refinished to the original factory luster. Aluminum parts are blasted in glass or plastic medium and then repainted in a multi-step process returning the part to “like new” factory specifications.) We use a polyurethane paint on our Reconditioned instruments. Each component is rigorously attended to for quality control and nonconforming products are returned to preparations personnel for reworking. A variety of industrial cleaners and mediums are used in the daily preparation of components. In addition, all sensors are thoroughly cleaned to rid the diaphragms of contaminant and to check for defect. Special or exotic materials are either of complete new issue, or certifiably free of process debris prior to use. 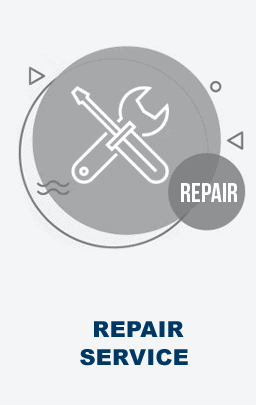 Reassembly of the prepared components is handled by trained technicians certified by competent staff to be proficient in the maintenance and troubleshooting of various instrument lines and products. All components are assembled using new soft parts such as: o’rings, gaskets, and tags as well as necessary hardware such as bolts, nuts, screws, brackets, and plugs. 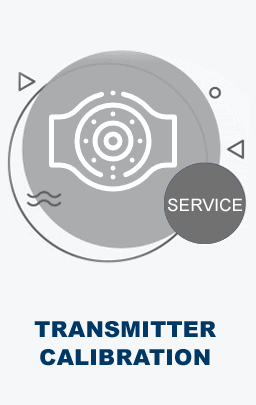 Each item is then retested and certified to be calibrated to customer specification or manufacturer range, conforming with The Transmitter shop’s quality policy, and then prepared for shipping. A 5 point Calibration and quality control sheets are supplied per transmitter. This is just a basic overview of the steps taken to ensure that a low cost, high quality product is issued to a customer for which reliable service and defect free workmanship is a prerequisite. All items are warrantable for a period of two years from the date of repair by The Transmitter Shop.